The signature blue/orange rack system. Setting up your new warehouse? Building ancillary offices within your warehouse. Warehouse Management Systems (WMS), Inventory Management Systems, etc.. Contact us for a free consultation on all your needs today! Have a technical issue? We have specialists to customise solutions to solve your problems. Our boltless storeroom racks are made of heavy duty industrial material that holds up to 400kg per shelf! Don’t go for light weight racks that can’t hold up to the competition. Get a safe heavy duty rack that gives you a peace of mind that the rack won’t collapse as you store your precious stuff in the storeroom. 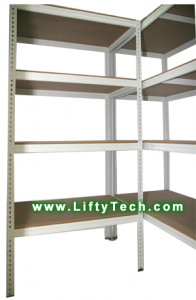 Storeroom racks are the best investment you will probably make to keep your home and office neat and tidy! The main work horse of all warehouses, this is the must have material handling equipment for all palletised products and is consider a must have. The trend these days is to go for electric pallet jacks.These increase efficiency many folds and gives you a competitive edge over your competition. 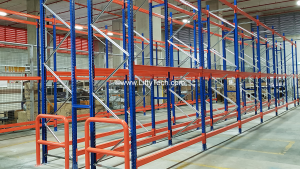 Stackers are usually used together with pallet racks and will help you multiply your storage area by storing your goods vertically. As the name suggests, it stacks pallets above another. This is especially important for rising cost of floor areas. 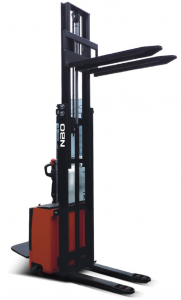 A reach truck is another type of material handling equipment that resembles a cross between a stacker and forklift. The main difference is reach trucks can extend their forks out to ‘REACH’ the pallet without moving the entire equipment. While it doesn’t have the power or size of forklifts. Boltless Racks are used in smaller areas like homes and offices to increase storage space instantly, they are small and quick to install. 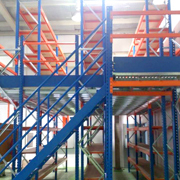 Pallet racks are used to increase a warehouse space by building vertically. In recent years, it has caught on the blue orange signature. When you are considering a pallet rack, you will need to consider the types of pallets you have as well as the available aisle space you have for your reach truck or stacker to operate. 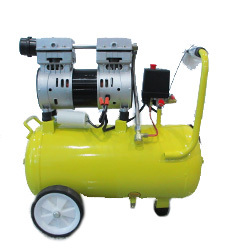 Portable Air Compressors offer you the convenience of compressed air without being tethered to the wall or a fixed place. Our silent range of air compressors will make sure you work well without the normal ear deafening pumps. 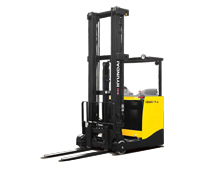 Who else other than the king of all material handling equipment, meet the forklift. 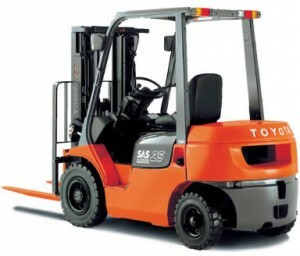 We deal with a wide range of new and used Toyota forklifts. 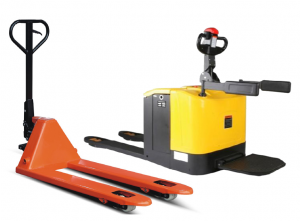 We have a ready range of material handling equipment to cater for the budget conscious to the quality focussed customers. Regardless of the range and needs, you will be able to find a suitable solution with us. Material handling equipment are designed and built to move your precious goods or cargo is a safe and quick manner. Sadly, not all material handling equipment products are made equally. We know this for a fact and we are committed to provide only quality and reliable products that will move your goods safely and reliably. This ensures that your goods are taken care of and your operators work in a safe environment.